Hybrid Camera Revolution: Cinco de Mayo Deal - 32GB Sony SDHC Card for $16! Cinco de Mayo Deal - 32GB Sony SDHC Card for $16! 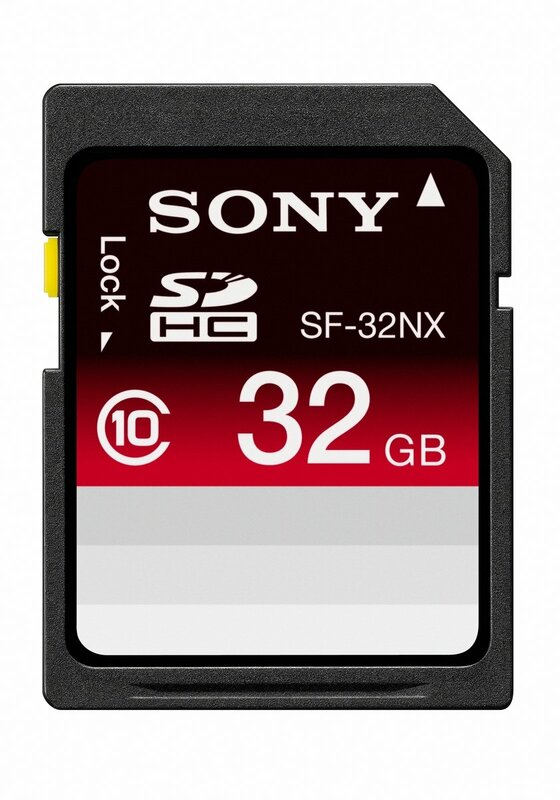 These Sony branded 32GB Class 10 cards are a great deal at $16 from DB Roth via eBay - less than you would pay for many 16GB cards. Limited quantity available. New Blackmagic Pocket Cinema Camera Test Footage! Panasonic GH3 Bundle - $1299 at Adorama!